SALT LAKE CITY, Nov. 15, 2016 /PRNewswire/ — Smart IOPS, Inc., an innovative flash storage leader today announced that it is utilizing Xilinx® FPGAs to accelerate mixed use application workloads for the enterprise and hyperscale data centers. The two companies are collaborating to further optimize FPGA-based solid-state storage device controllers. In recent years, a massive amount of the compute and storage has been pushed back to data center, on premise or in the cloud. Enterprise and hyperscale data centers host applications that must run with a great degree of reliability, catering to millions of active users, and servicing billions of transactions daily. Smart IOPS is unlocking the potential of flash storage to keep up with their rapidly changing workload needs and growth. 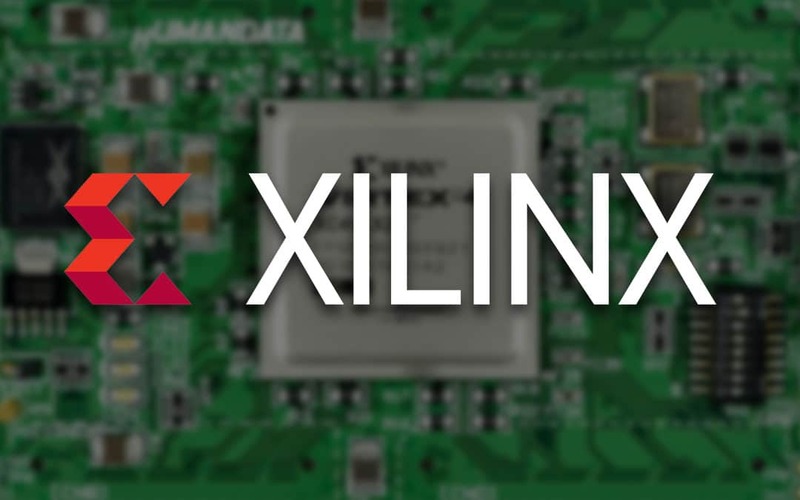 “We chose to implement our TruRandom technology in Xilinx FPGAs in order to cut time-to-market and offer unprecedented NVMe SSD performance to our customers today, rather than a year from now. Moreover, millions of dollars saved in development costs are applied to continue to build on our advanced platform that allows us to offer our customers differentiated flash storage solutions while staying far ahead of the competition in the coming years,” said RK Nair, Chief Operating Officer at Smart IOPS.